DCAR’s rich history began more than a century ago in the famous Old Ebbitt Grill in 1913. It was the same year the National Association of REALTORS® (NAR) adopted their Code of Ethics, one of the first in the country. 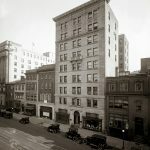 DCAR has strived to adapt to changes in technology and the real estate market over the course of its history and has recently celebrated its 100-year anniversary. 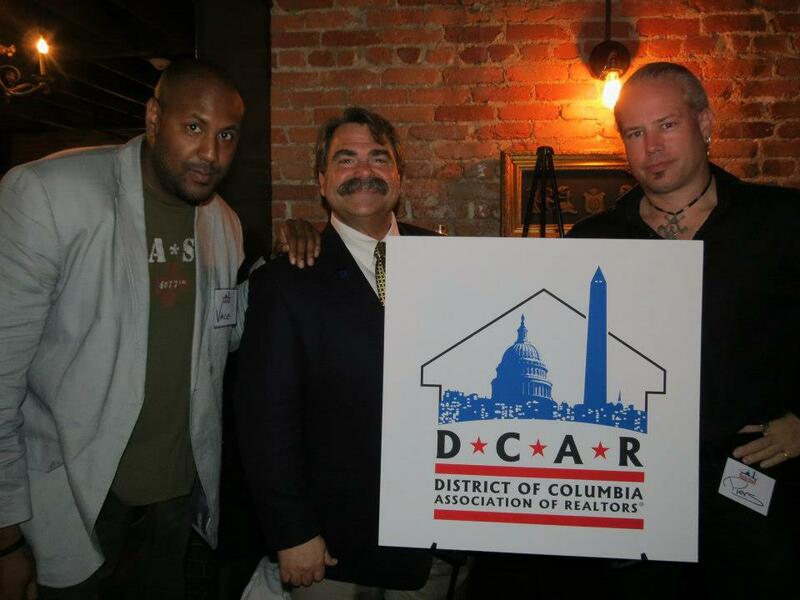 Before becoming DCAR, the association was once known as the Washington, DC Association of REALTORS® (WDCAR). We then merged with the Montgomery County Association of REALTORS® to form our local Association, the Greater Capital Area Association of REALTORS®. WDCAR continued its state association functions. NAR is one of the only national associations to afford DC a state status. In 2012, we became the District of Columbia Association of REALTORS® to reflect the emphasis of our state status. 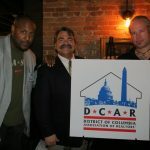 DCAR is not to be confused with the DC Real Estate Commission (DCREC) or the DC Department of Consumer and Regulatory Affairs (DCRA). A full history of the Association is available for your reading pleasure below. For additional information as to the current status of DCAR, head over to the About DCAR section. 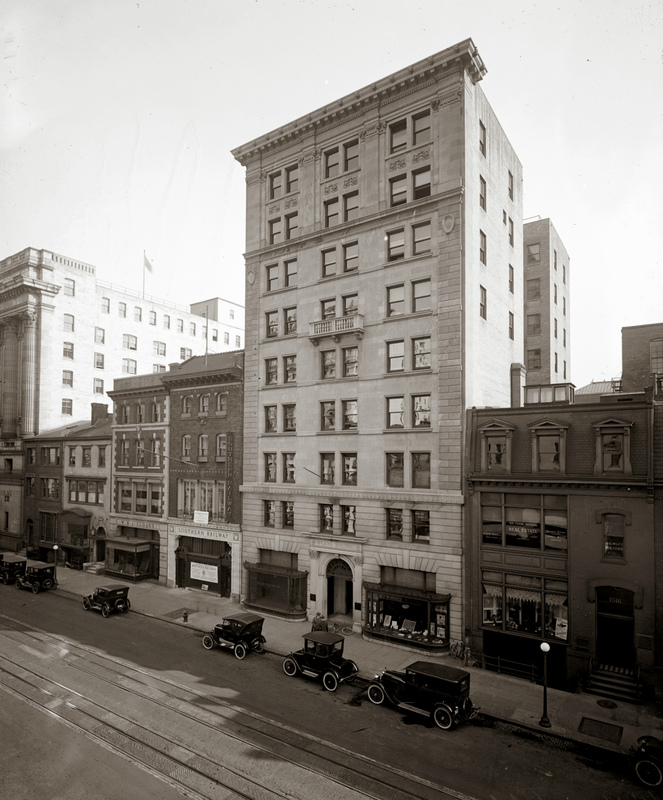 Following the creation of the National Association of Real Estate Exchanges, then National Association Head Samuel Thorpe established the Real Estate Brokers Association of the District of Columbia. 1920-1930: Post-war growth in DC promoted professional standards set by the Association. The Association is restructured to better dedicate itself to professionalizing the real estate community in DC. 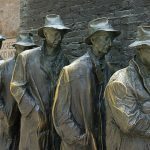 The renamed Washington Real Estate Board employs its first dedicated support staff. The Board starts collecting statistics about the DC housing market and development trends. 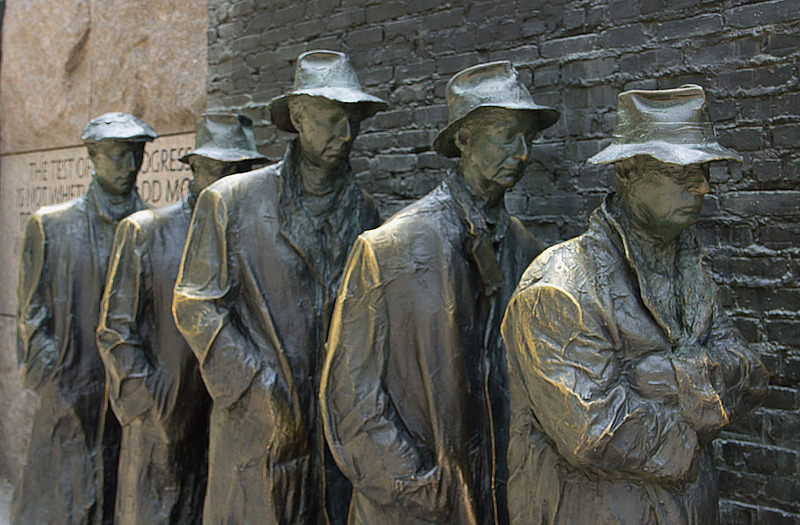 At the start of The Great Depression, economic conditions prevented the financing of new construction projects. The DC area was soon forced to face a housing shortage. Congress establishes agencies and programs like the Federal Housing Administration, Fannie Mae, Congressional Real Estate Commission and a Licensing Act. The Board worked tirelessly and created its own bill with help from an official Representative of the House District Committee. An Act passed that held rent at 1941 levels until the end of 1945. From 1946-1950, the population in Montgomery County doubled, and then it doubled again in the 1950s. 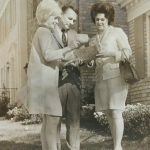 In 1946, the Montgomery County Real Estate Board was approved for membership in the National Association, and Montgomery County and DC Boards agreed to co-operate with regards to policy and services. The civil rights movement impacted real estate in the District of Columbia, as areas throughout the Capitol city desegregated. In DC, a new ordinance went into effect on January 20, 1964, banning discrimination based on religion, nationality and race. A real estate professional would lose his or her license if they violated the ordinance. The Federal Fair Housing Act of 1968, which is Title VIII of the Civil Rights Act of 1968, was signed by President Johnson on April 11, 1968. In the 1980s, mortgage interest rates climbed to 17% and 18%, leading to a crash in the housing market. DC real estate growth was thwarted due to tightened credit and interest rates for fixed-rate conventional home mortgages. The DC area reacted to the economic and real estate market difficulties with a series of mergers of brokerage firms. 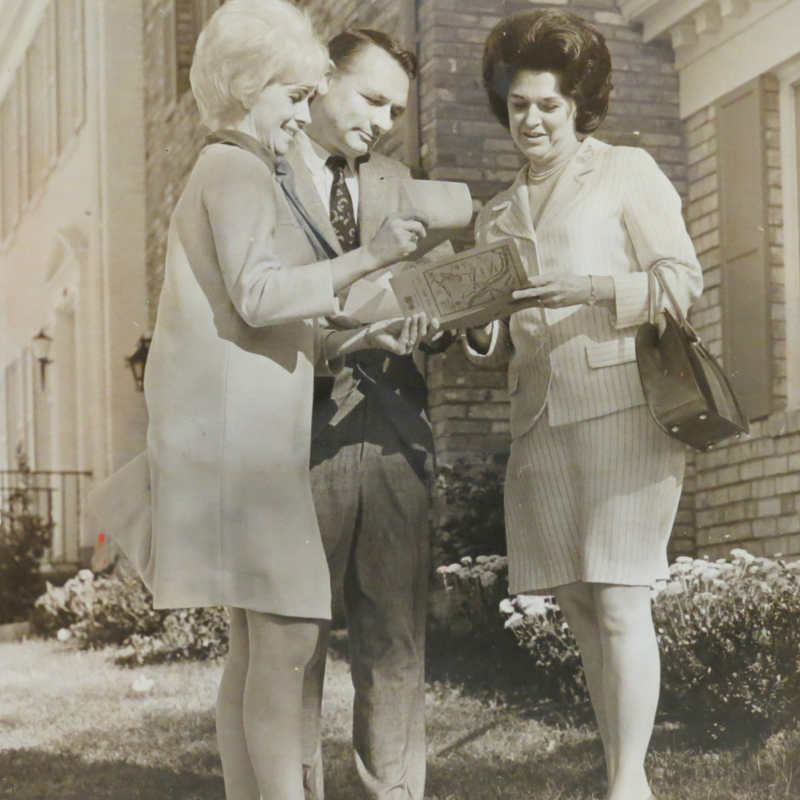 The Washington Board became known as the Washington DC Association of REALTORS® (WDCAR). In 1995, WDCAR joined with the Montgomery County Association of REALTORS® (MDCAR). WDCAR changed its name to the District of Columbia Association of REALTORS® (DCAR) to highlight its role as a state organization. REALTORS® who practice in the District of Columbia benefit from the efforts of three organizations who serve their interests: DCAR at the state level, the Greater Capital Area Association of REALTORS® (GCAAR) at the local level and the National Association of REALTORS® (NAR) at the national level. On Sept. 28, 2013, the Old Ebbitt Grill hosted DCAR and the biggest names in DC’s real estate community to celebrate the 100-Year Anniversary Gala. It was a special night of networking, dining and dancing that commemorated a century of success! Check out the photo albums to relive and look back on a historic night.